Posted on April 2, 2013	by Lou Murray, Ph.D. I have been down for the count with a cold. That, and shopping for a vacation cabin in Big Bear, have consumed my time. I found a little 3-bedroom house that I loved, with a nice meadow view, but we got outbid. I am kicking myself for not going the extra $2,000 to get it, but who knows where the bidding would have ended. I was at my max, so had to quit. Prices are rising so quickly up there that I have probably been priced out of the market all together. There is only one left in my price range, but I don’t love it. At least not from what I have seen in photos. However, there is a lot that they aren’t showing in the photos, so it might be even worse than I imagine. I plan to go see it later today. Pink jasmine perfumes our patio with a heady scent. Meanwhile, spring has sprung off its sprocket here in southern California. My yard is awash in blossoms of all kinds. 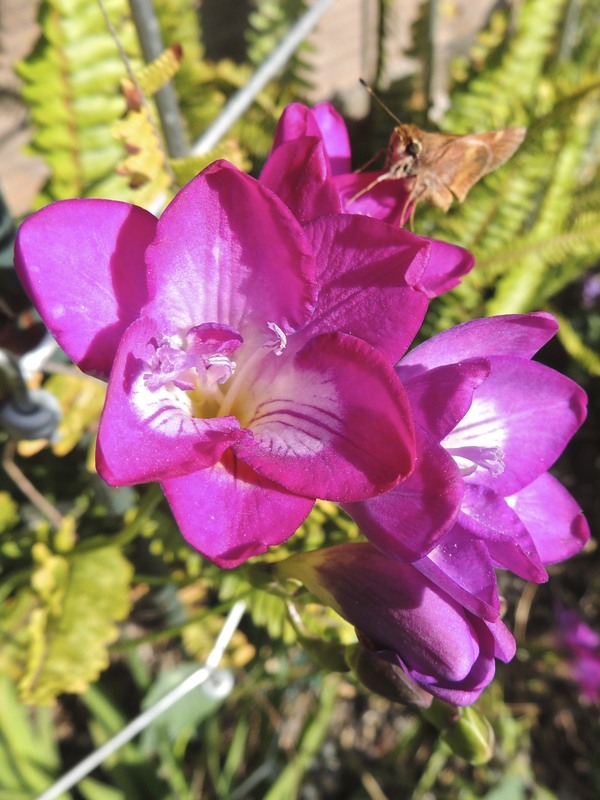 Freesias add their sweet aroma to the air. 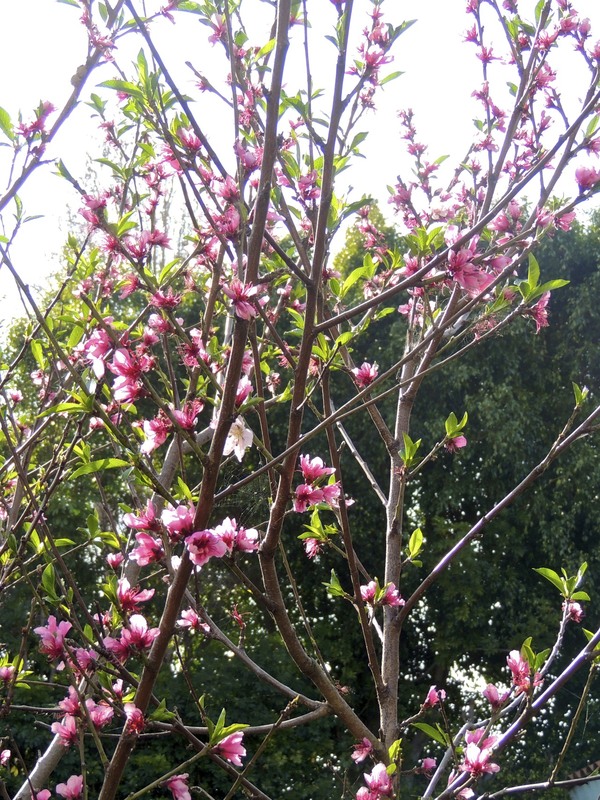 The Panamint nectarine and Katy apricot are loaded with blossoms this year. Surely we will be able to salvage some of the fruit from the possums, raccoons, and other raiders of night. 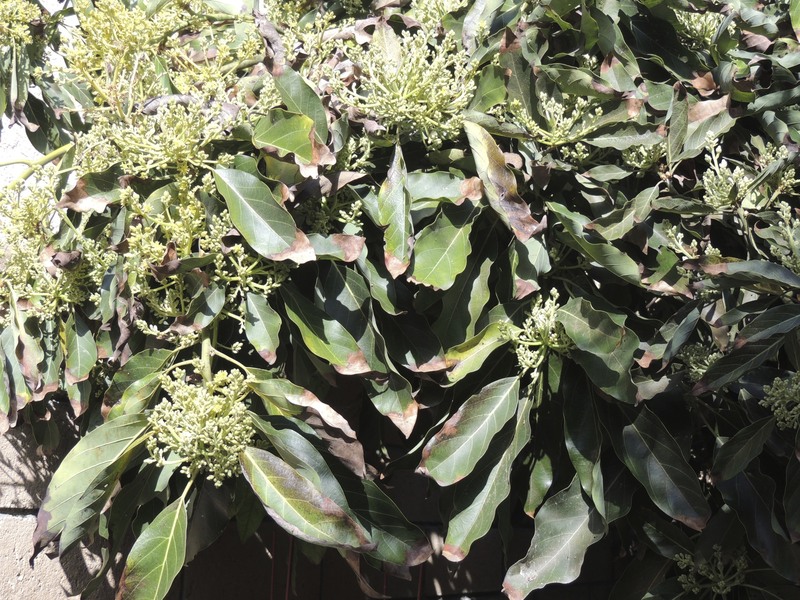 The avocado is loaded with blossoms too. Fruit set is never as impressive as the blossoms would suggest though. Even the Santa Rosa plum is putting on a show this year. We normally get NO plums. The critters always beat me to the 2-3 that set fruit. I am more hopeful this year. 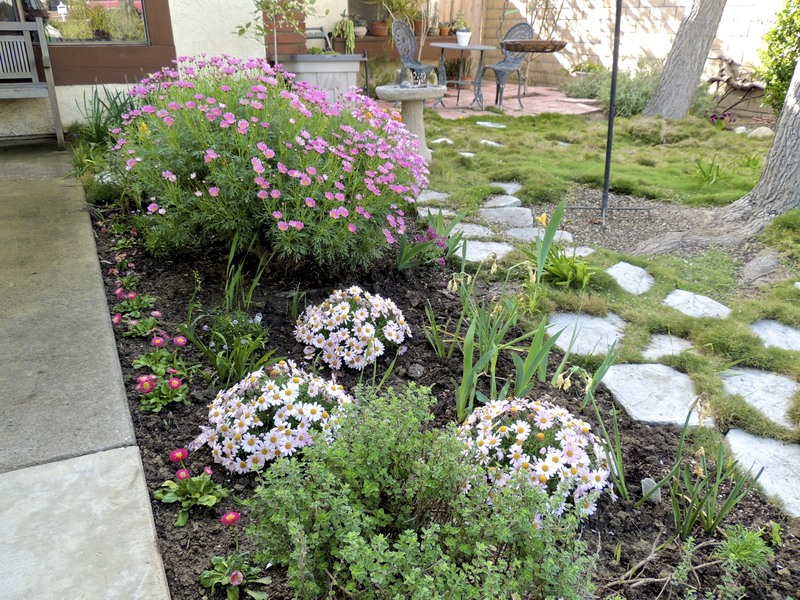 I planted some perennial flowers along the front walkway. 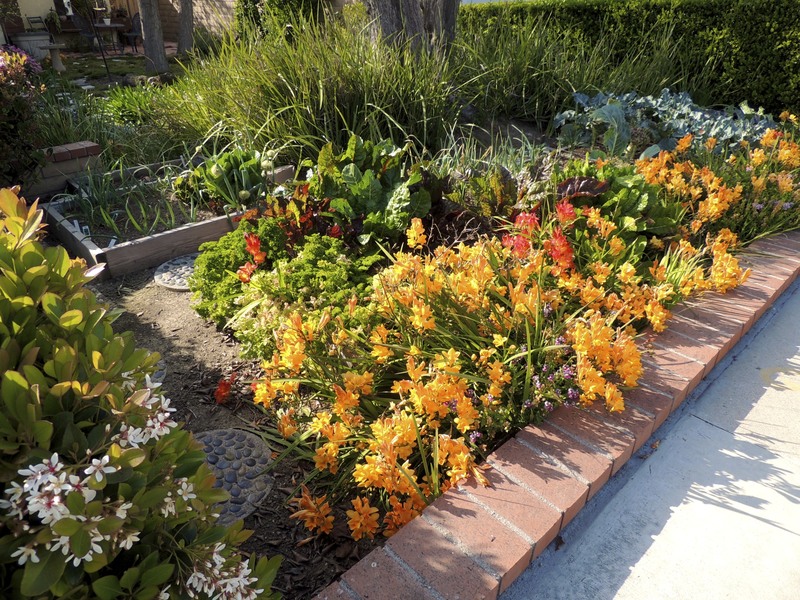 The Garden of Infinite Neglect is in full bloom with a freesia border. The veggie garden itself is, well, neglected. 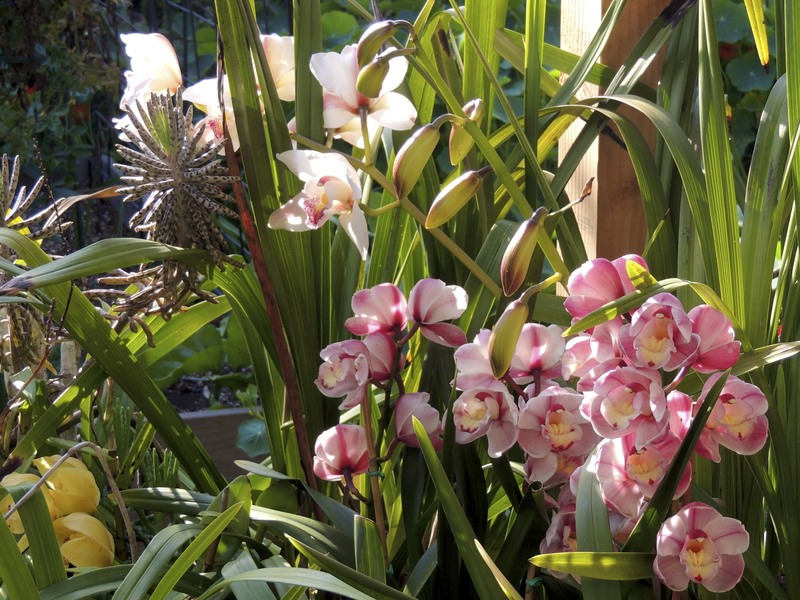 We have had orchids in bloom on the back deck and patio since January. The second batch of blooms is just now opening up. 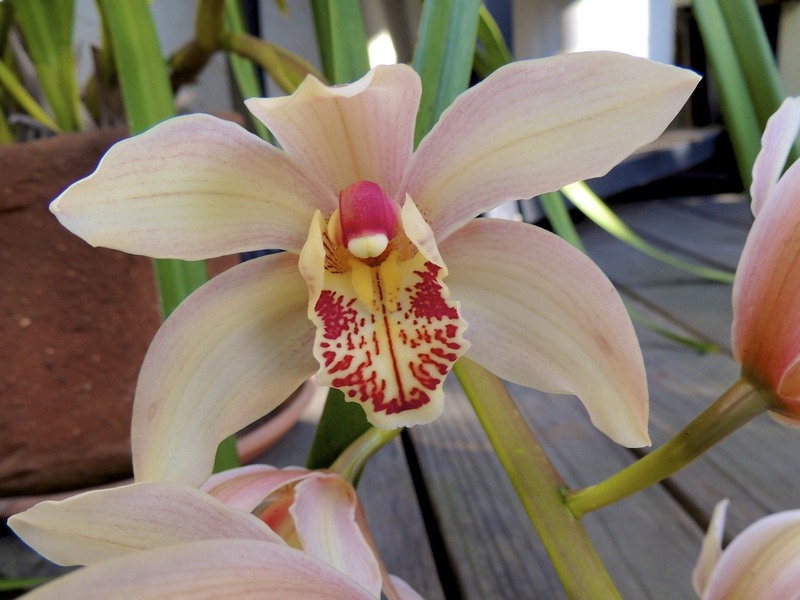 It is such a joy to have such beautiful flowers. We are being inundated with bok choy. 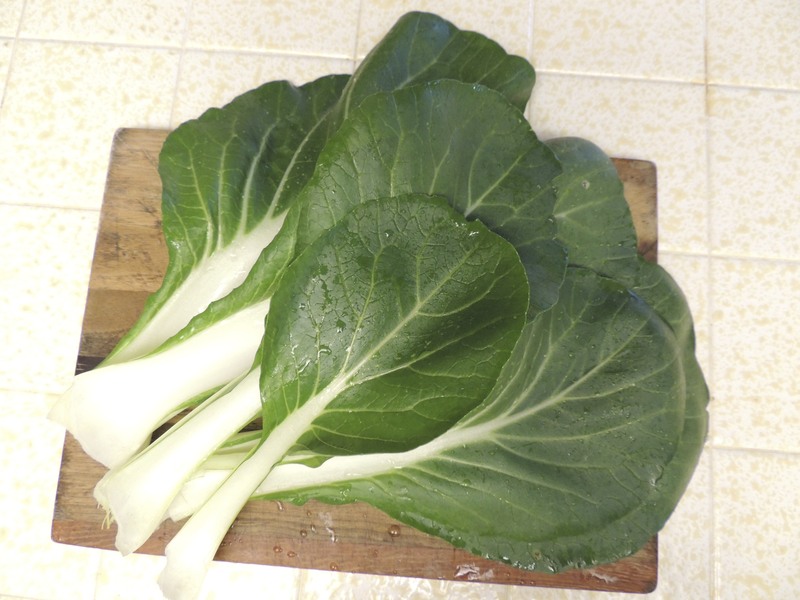 I planted a six-pack of Joi Choi and it is rewarding us with bountiful greens. I am down to the last few avocados. Incredibly enough, we are still harvesting a bell pepper or two as well. And the hens are inundating us with eggs, up to 28 a week! This is Henrietta, our sweet Black Australorp. She is our oldest hen, and is still laying. 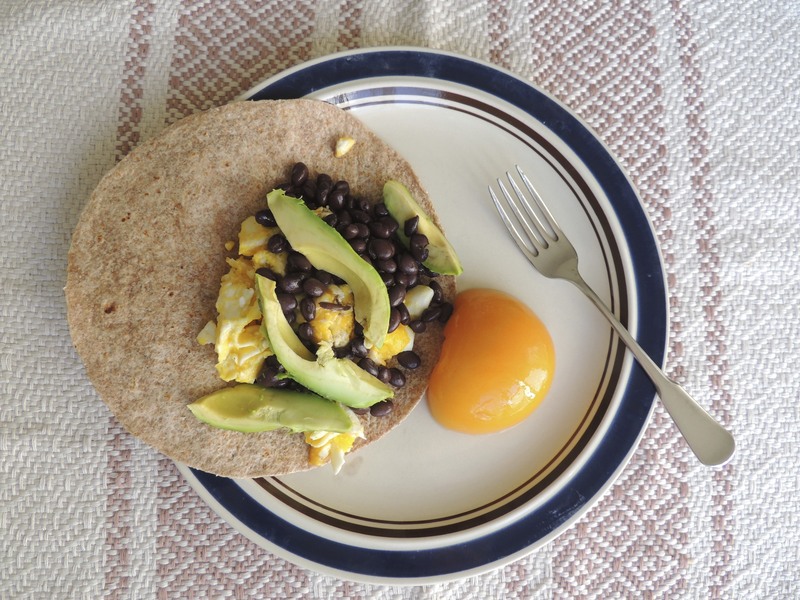 Scrambled eggs with avocado and black beans on a whole wheat flour and corn tortilla. Yum! Or, how about fried cornmeal mush with maple syrup, fried eggs, and oranges right off our tree? 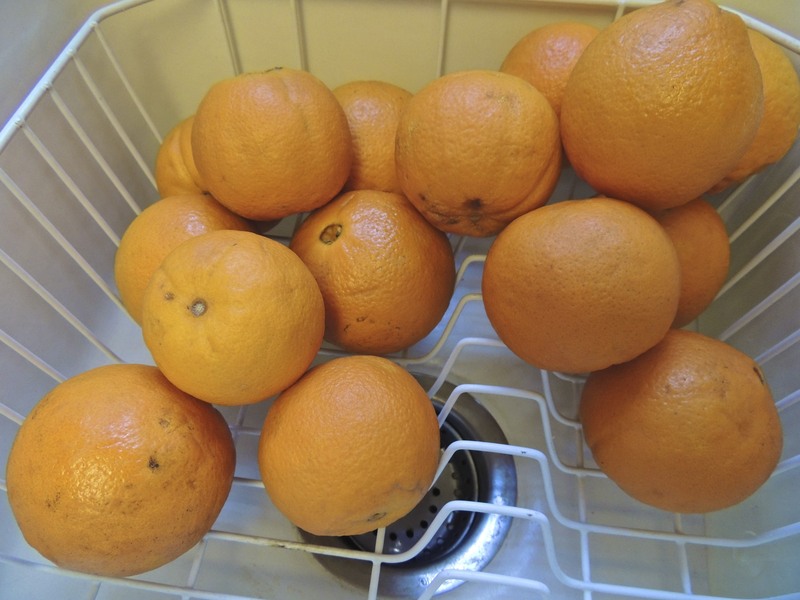 Did someone say ORANGES? This is what was left AFTER we took a bag down to our son Scott for Easter. 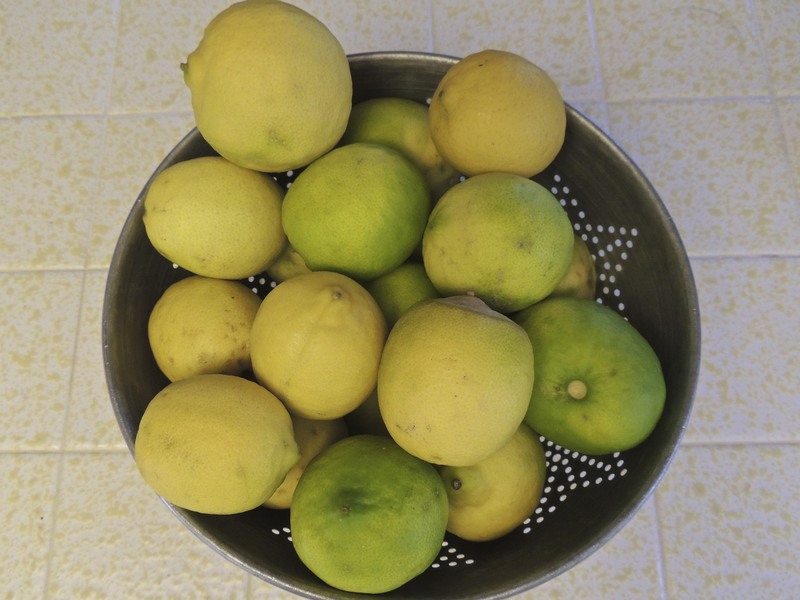 And these are the limes that we have left AFTER taking some down to Scott and family. Time to squeeze and freeze. I am so far behind on blogging. I had hoped to catch up on my harvest tally today, but I am running out of time. I think I will just sum up this week’s harvest. If you had a harvest, or to see what others are harvesting, visit Daphne’s Dandelions. As for me, I’m off to Big Bear, CA for the day! 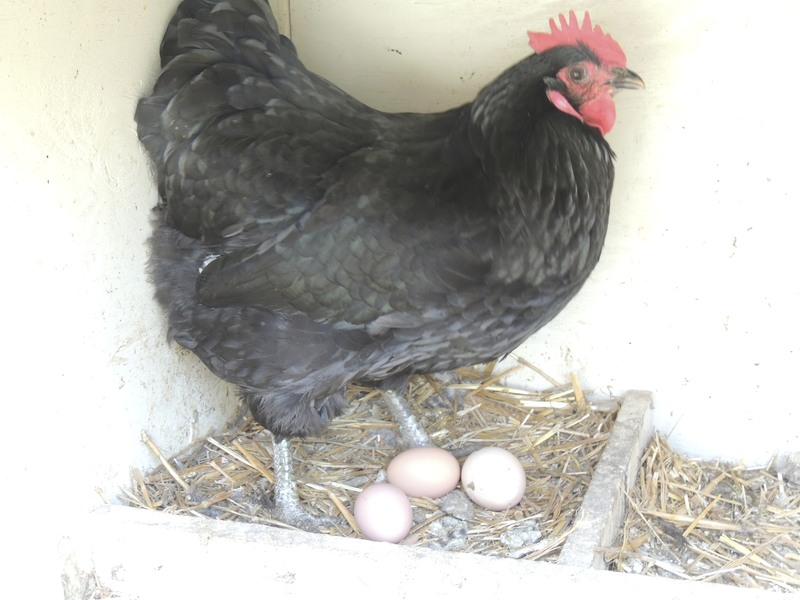 This entry was posted in Uncategorized and tagged backyard chickens, flowers, Fruit, garden, Harvest Monday, hens, photos, spring flowers, urban chickens, vegetable garden. Bookmark the permalink. How gorgeous, all those flowers. 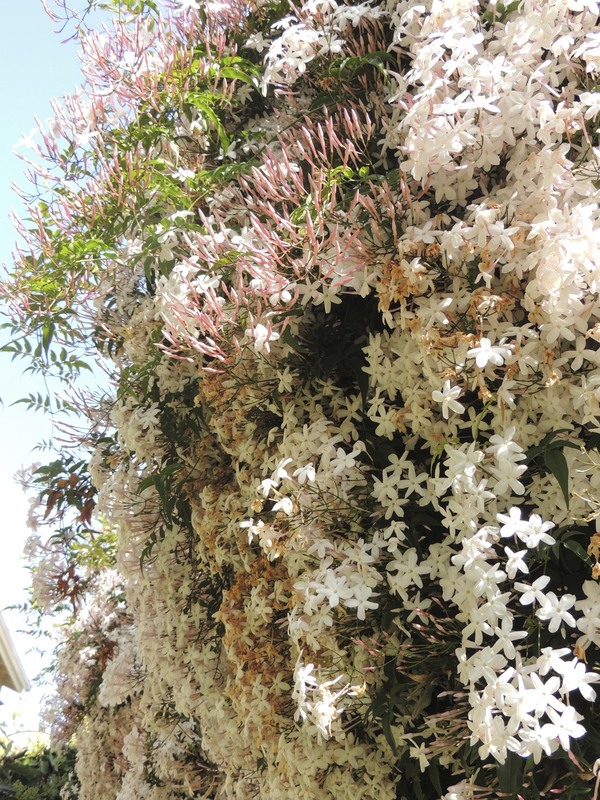 The cascading jasmine is so impressive. 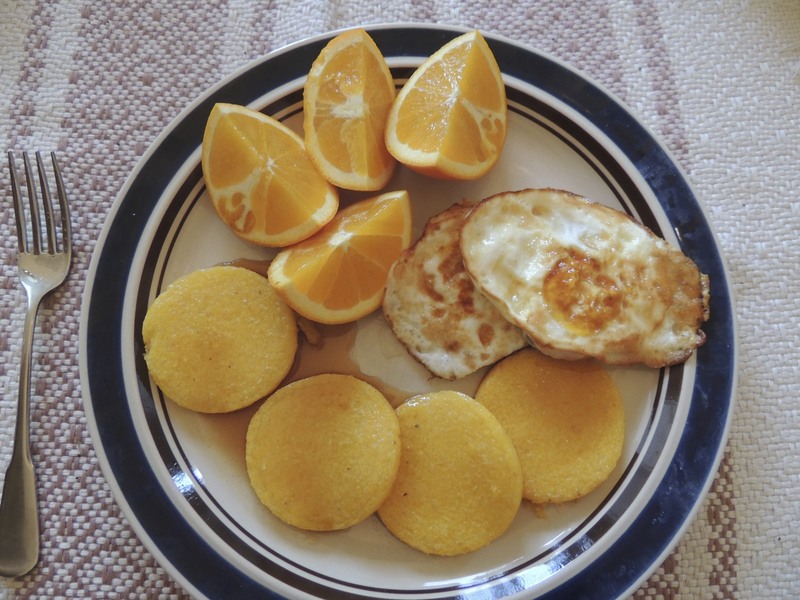 I am so jealous of your eggs and tree ripened citrus. Norma, and I am jealous of your changing seasons and the space in your yard. I can’t wait until I’m inundated with bok choy. I’ve missed it. I did freeze some but it is really only good in things like soup and fried rice. Daphne, don’t forget stir-fry. Bok choy is limited, but I love it. 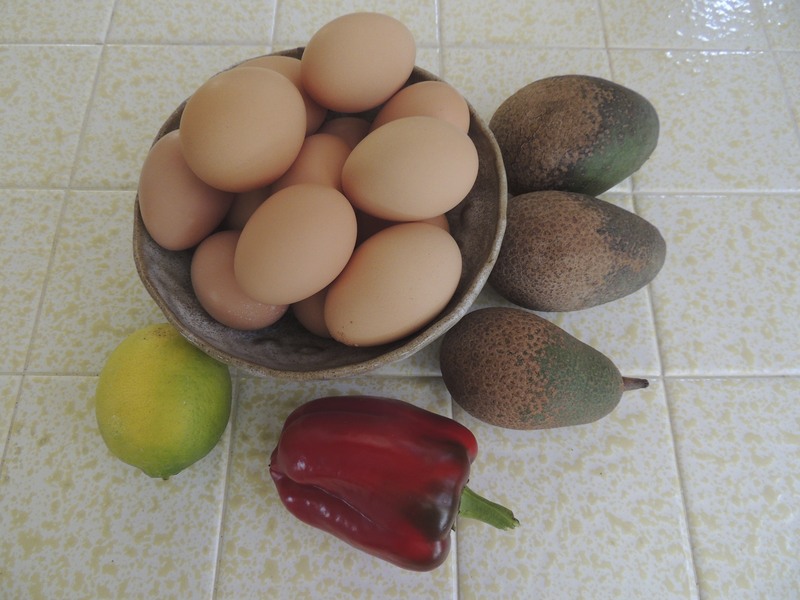 MMM… the avacado, eggs, beans looks amazing. Our little avacado set fruit (a whopping 5) for the first time. I’m going to KILL any squirrel that gets near it! Barbie, good luck protecting your crop from critters. I live in Maine, and I think I would die with joy if I could go out in my backyard and pick oranges. While I love Maine, I also love fruit and warm weather. Sigh. Laurie, I’ve lived in New England, so I feel you pain. 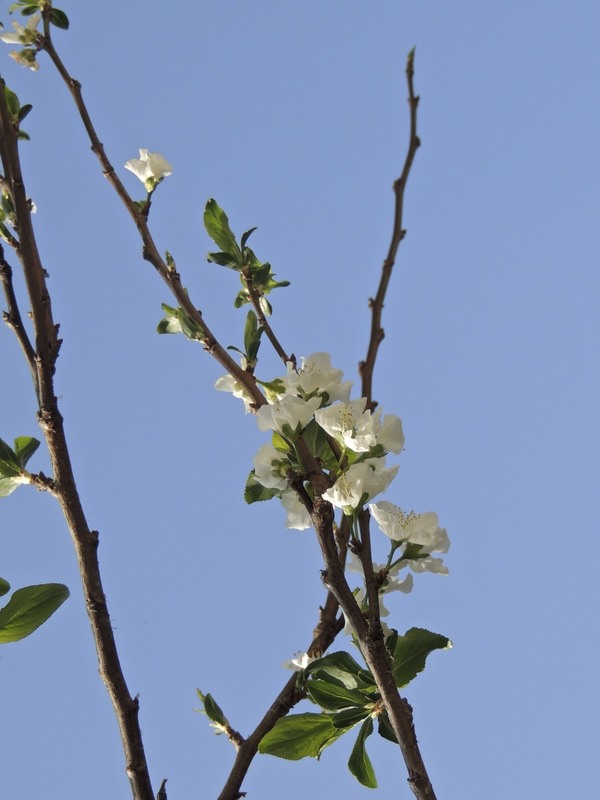 Winters are long and cold there, but spring is such a joy.